My Brest Friend is the # 1 selling nursing pillow in America that even celebrities love. We brought My Brest Friend to Japan as an official retailer and sell it domestically. The breastfeeding pillow that has helped mothers for over 20 years, My Brest Friend, is now officially being sold in Japan. Its patented design reduces the stress on the shoulders, back, and arms created a comfortable position for both mother and child. Green Aqua has a contract with Zenoff Products, Inc., a brand that makes breastfeeding products in the United States, making it the exclusive agency in Japan. We started to sell their products on August 1st, 2015. What exactly is My Brest Friend that is so popular abroad? It’s a very popular product and the No. 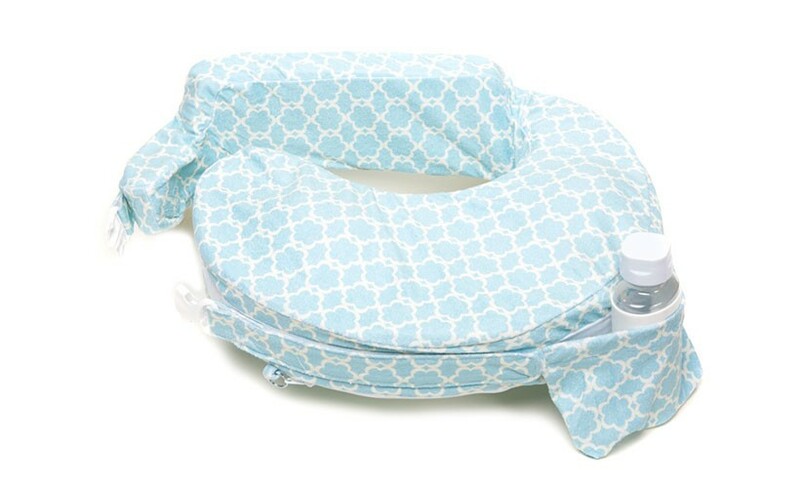 1 selling nursing pillow in the United States (*1). It was even the top-selling product on Amazon. It has received good reviews from celebrities overseas like Madonna, Drew Barrymore, and Alyssa Milano. We are releasing three lines for the domestic market: the most common “original”, the “deluxe” that comes with a noise reducing strap, and “organic”, which is 100% made from natural materials. All products come with a 50-110cm adjustable waist strap. There are also many varieties of covers. These are items that make everyday life for mother and child more fun. In addition to selling the products on our company website, as we are the official importer in Japan, we are also considering working with businesses to set up distributors of the products. Our goal for the future is to expand the way the product is sold so that it can become the most loved nursing pillow in Japan as well. My Brest Friend was developed in a laboratory for the purpose of creating a nursing pillow to meet the needs of mothers. Two years and 100 prototypes later, this patented product was born. 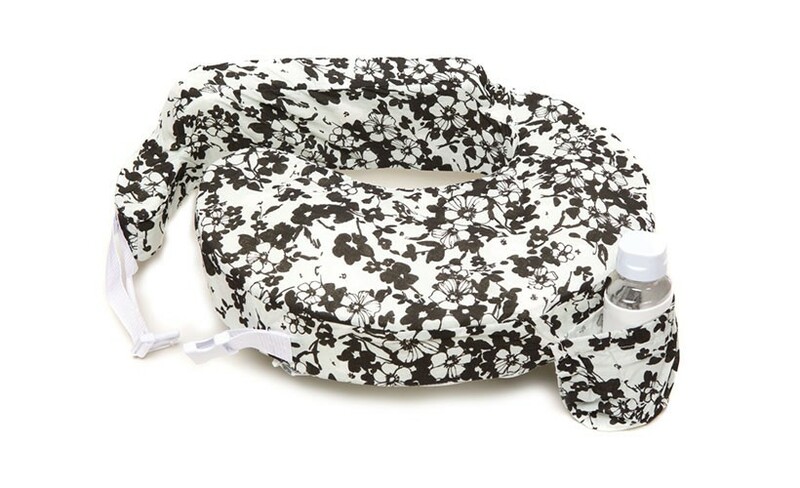 This nursing pillow is packed with features and a mother’s love. It is evident that My Brest Friend is also great for childcare in Japan. We made a contract with Zenoff Products, Inc. in America and started to sell their products as the exclusive distributor in Japan. My Brest Friend is designed so that mother and baby are in the optimal position. 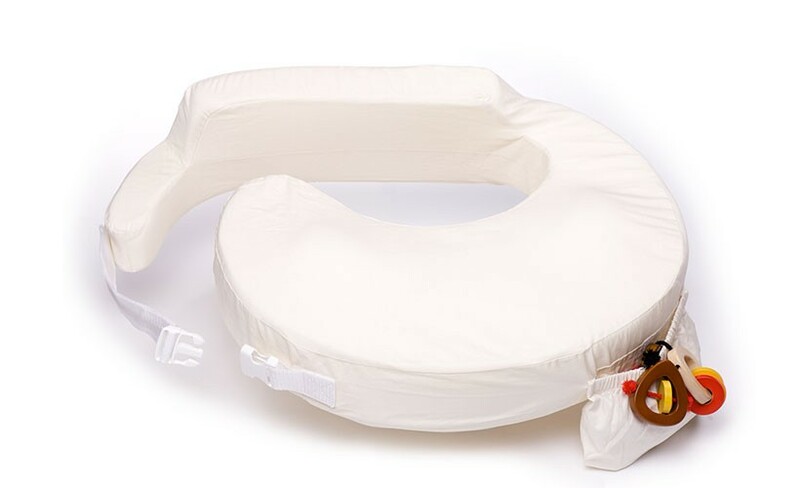 On top of the pillow are two soft bumps that provide a very comfortable position for both mother and child. Today My Brest Friend’s patented design has supported mothers in over 35 countries where it is now sold. It is also used in hundreds of NIC units and birthing hospitals across the country. It is the #1 choice of lactation consultants and consistently earns raves from nursing mothers, many of whom tell us our pillow has helped them achieve longer holding sessions and more comfortable feeding cycles than they ever believed possible. We take safety seriously. In our twenty years of business, Zenoff Products has never been notified of any harm resulting from the use of My Brest Friend. We have sold millions of products worldwide. This is the standard we are committed to. Our company is focused on the health, comfort, and safety of mom and baby. We err on the side of safety by continuing to test our products, explore advances in the field, and respond quickly to any health or safety concerns that may arise. All of our products are inspected and tested by Intertek, a world-renowned independent testing laboratory. All of the products have also cleared all legal and safety regulations in the United States.